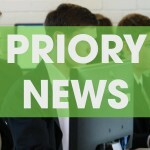 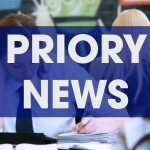 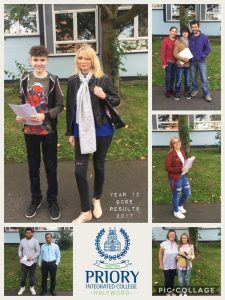 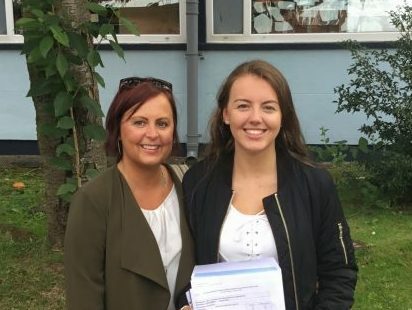 It was another record-breaking year for GCSE students at Priory Integrated College in Holywood on Thursday. 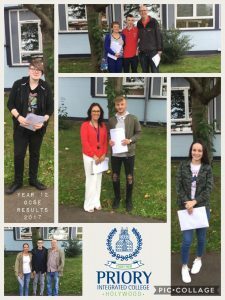 Almost 81% of the year group achieved 5 or more A* – C grades, 10% higher than last year and the best results ever for Priory students. 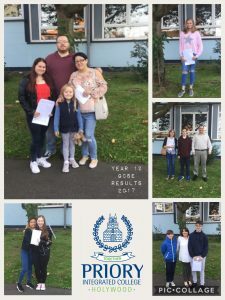 There was a bumper crop of top grades in English, Mathematics and Science, as well as a host of other subjects including Creative Media, Public Services, Drama, Design and Technology. 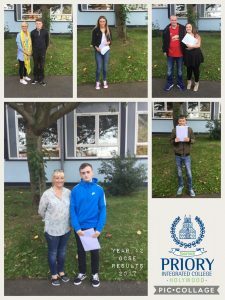 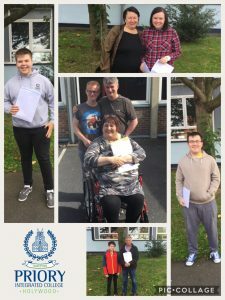 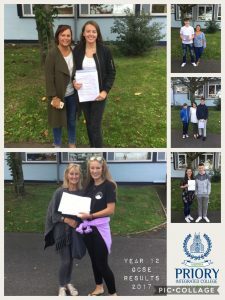 Delighted students celebrated with their teachers, parents and carers, and many are now making plans to begin A level courses in Sixth Form at Priory in September. 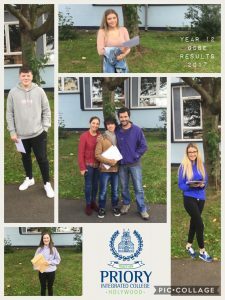 Today follows on from last week’s excellent A level results, when 78% of students achieved at least 3 A levels at grades A* – C and all 100% of students achieved at least 2 A levels at A*-C. Anyone interested in applying for a place in Sixth Form at Priory to study A levels should contact the college as soon as possible and bring with them evidence of their GCSE results. 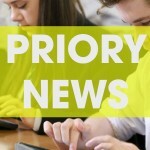 The Admissions Team will be happy to meet with you and discuss the options available.